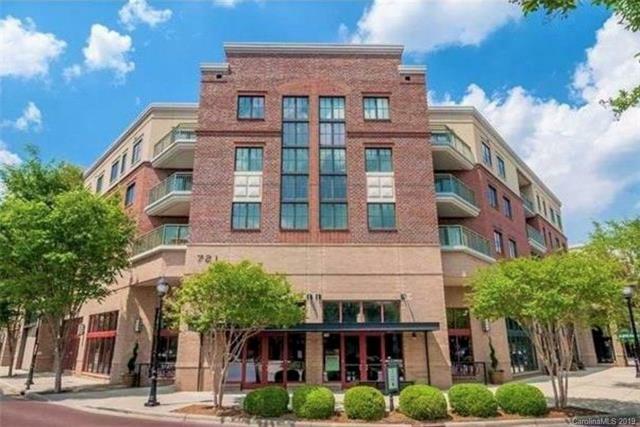 721 Governor Morrison Street #428, Charlotte, NC 28211 (#3450953) :: Robert Greene Real Estate, Inc. Spacious condo right in the heart of South Park! Features an open living space, high ceilings with stainless steel appliances. Hard wood throughout the kitchen and living area. Spacious walk in closets. Upgraded granite kitchen counter tops. Amenities include secured designated parking space, club area, fitness center, business center, pool & outside space w/gas grill. Walkable to Earth Fare, Barnes n Noble, restaurants, mall and more.